just about a year ago, i shared some of my favorite instagram accounts. so why not update you on who i'm loving now?! first up is a gal who's new to my feed, julie aka @jcio. she's boston-based and likes all the same cafes that i do, so how could i not start following her? her coffee shots are always on point, and she makes this city look real nice. @mynytimes regrams photos of people enjoying the new york times. simple, right? but people create beautiful photos that include the times, and i think this is a great way to highlight and promote the print copies of the paper. i'm a little biased because they did regram me last week, but truly it's a beautiful feed. it's run by the nyt marketing team, so you know it's legit. next up is a cool gal who's all about keeping things slow on the weekends and savoring time together. alexandra aka @alexandratranson lives in my second favorite city, washington dc, and is half of the instagram project @protectingweekends. so this is really a two-for-one post. her feed is simple, and i think that's what i like about it. it feels easy, clean and not overly contrived, but still enviable. i like it. plus #protectingweekends has some awesome photos. last, but certainly not least, is a great 'grammer who i'm lucky enough to call my friend! 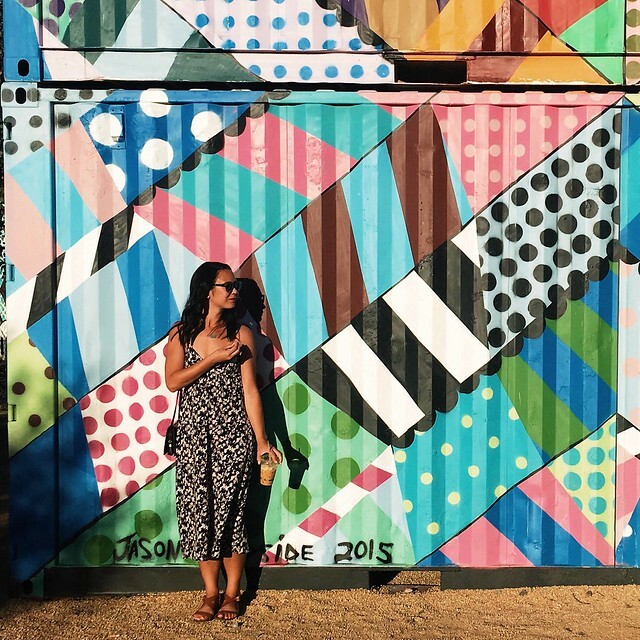 ana aka @anasantos is a lover of all things colorful and bright. currently, she's in iceland and i'm just swooning over her photos each day. she's sweet as pie, and has a great eye for beautiful things within ordinary days. i mean take these doors! i walk by them every single day on my way to work and never stopped to look at them. but ana saw the beauty in them, and pointed them out to me! anywho, that's who i'm lovin' on lately. who do you think i should follow?